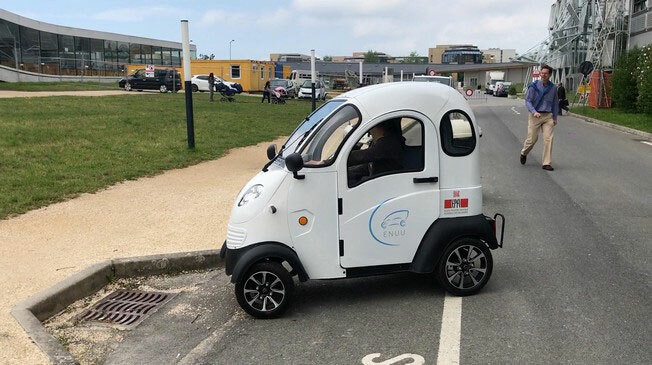 In the future, plenty of companies will use drones to deliver goods to people in remote locations. 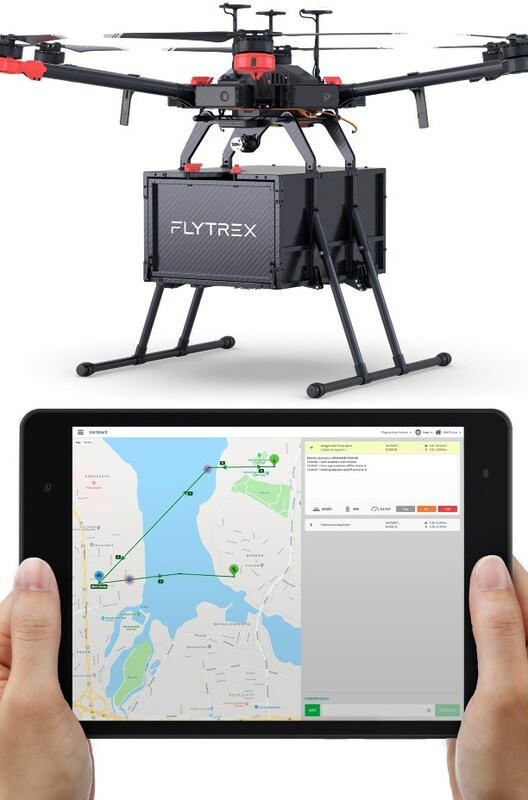 Flytrex has cloud connected drones with a control center that allows operators to manage fleet of delivery drones with less effort. You can define flight routes with unlimited way points. A full preflight check is done before each takeoff is approved. The above video shows how the Flytrex delivery drones work. As you can see, the consumer app allows customers to track each flight and approve delivery.